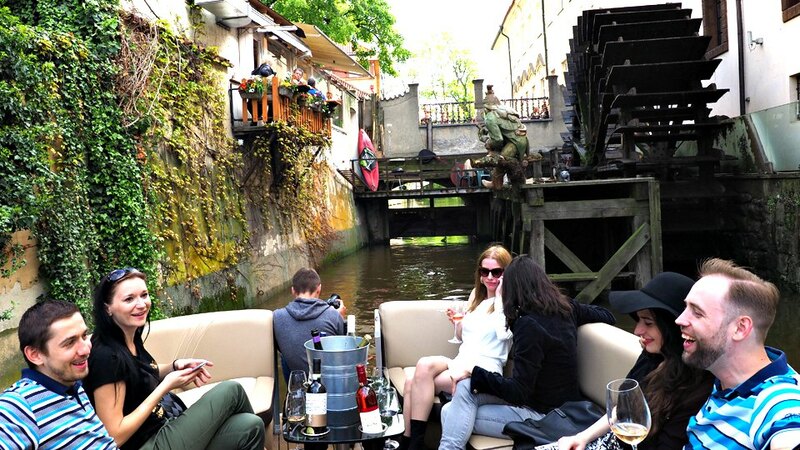 Really nice boat, great service, informative information both of Prague and wine, good local wines! Highly recommended! Bring your own snacks, you only get wine..
Beautiful boat tour! Wine was delicious and the tour guides were very knowledgable about the architecture we passed. Would recommend this tour 100%!